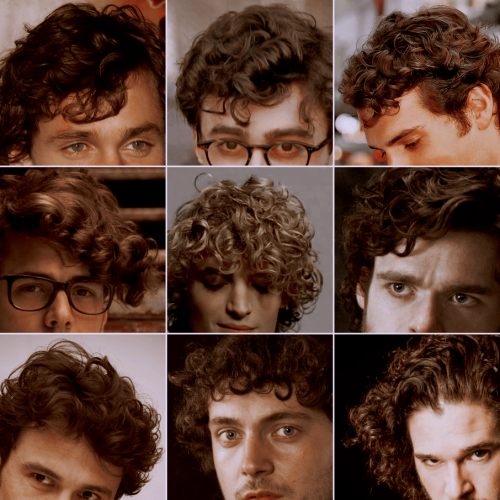 I want you. I need you. I love you. I miss you.– Like Crazy, dir. 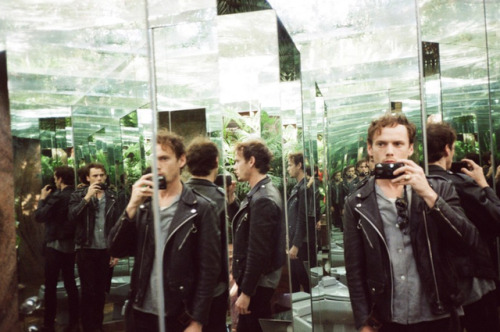 Drake Doremus, 2011. 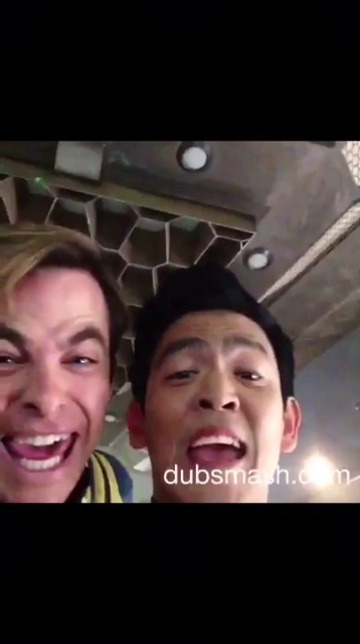 Star Trek cast dubsmash masterpost. Rest in peace. We miss you and will always remember you. 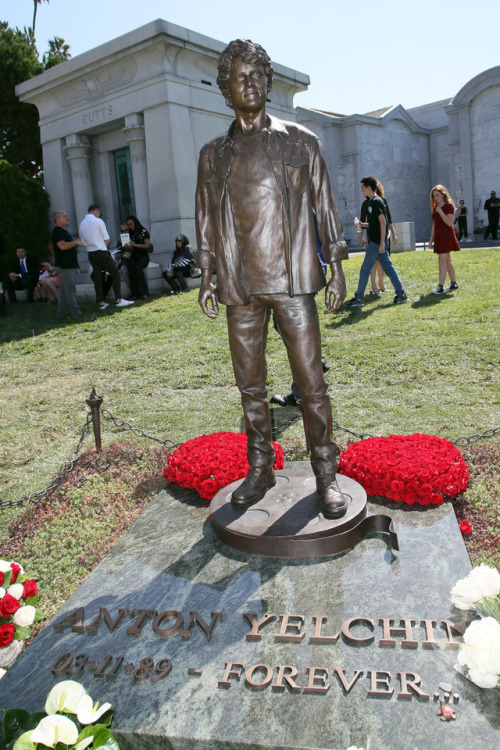 Anton Yelchin was honored yesterday at the Hollywood Forever Cemetery in Los Angeles by family and friends. As part of the ceremony, this statue in Yelchin’s memory was unveiled. 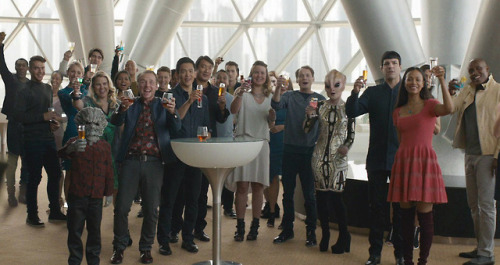 The crew celebrate Jim’s birthday, Star Trek Beyond. 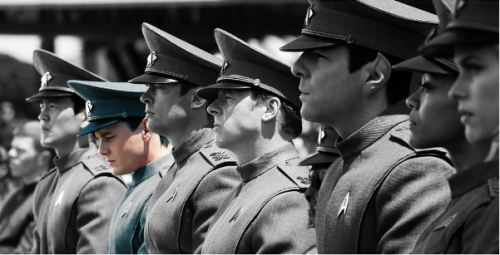 I love that Spock and Uhura are still in their uniform colours, like they literally are unable to stop Starfleeting. 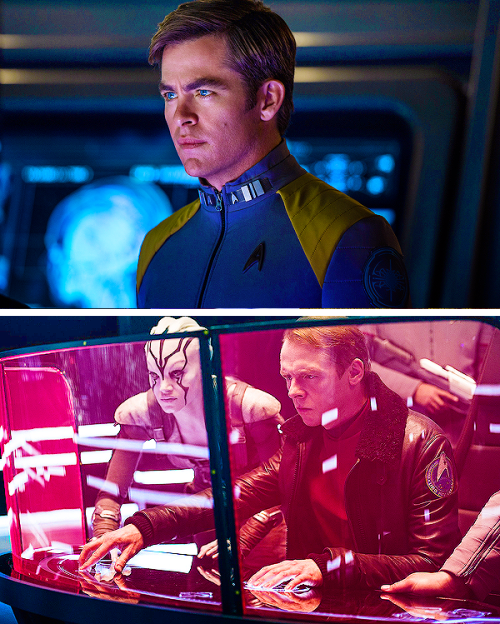 Chekov: Spock you're so tall what can you see? 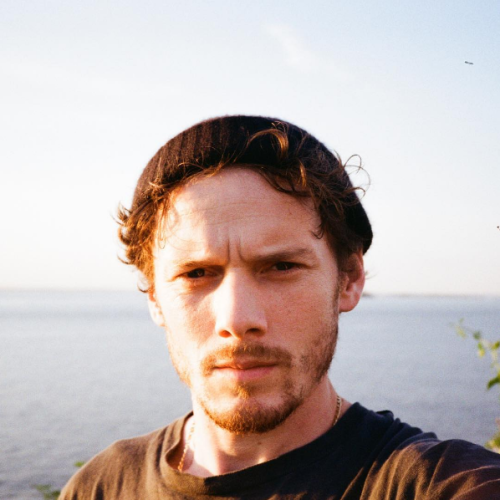 Remembering Anton Yelchin, who would’ve been 29 today.